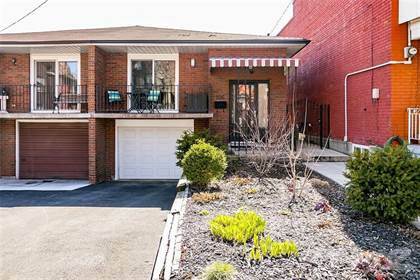 I am interested in 94 East 36th Street, Hamilton, ON. 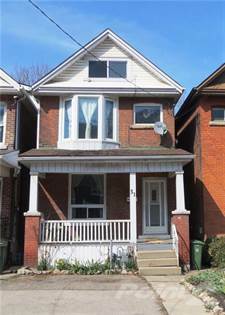 94 East 36th Street is a 850 square foot House for sale in Hamilton, ON L8V3Z1. 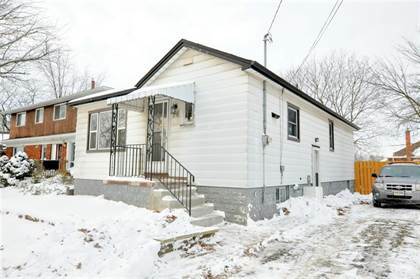 It has 2 beds, 1 baths and was listed on Ovlix.com since April 15, 2019 by Royal Lepage Macro Realty for $389,900. Listing agent: Lisa Hamilton. 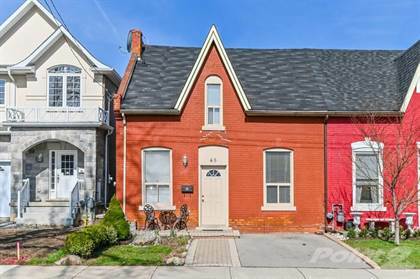 The average price for similar 94 East 36th Street real estate listings - $360,620 which is 49% lower than $705,723 for Hamilton, and 64% lower than $988,482 for Ontario. 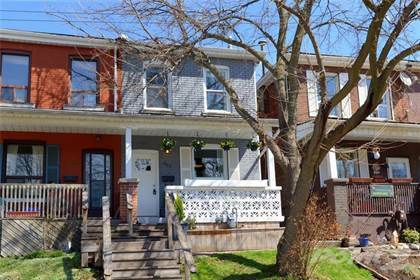 Comparable nearby homes are: 262 John Street N, 6 Tuna Court, 230 Caroline Street S, 90 East 11th St, 48 Clyde Street. What's near 94 East 36th Street, Hamilton L8V: Barton Secondary School, Pigott Building, Goodness Me!, Tim Hortons Field, Olympia Apartments (Hamilton, Ontario), Hamilton, Tim Hortons Field, Hamilton, Ontario, Bernie Arbour Memorial Stadium.